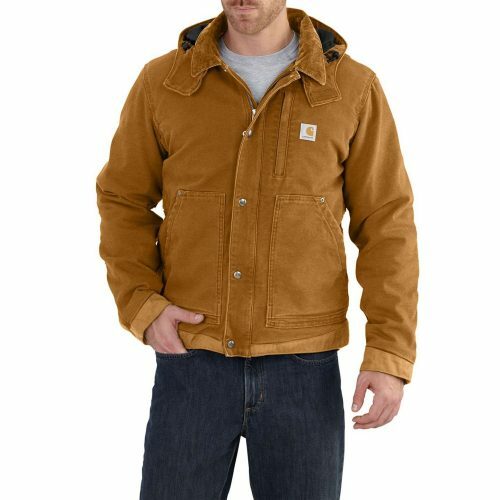 Shop Carharrt, The Northface & Co 75% Off! 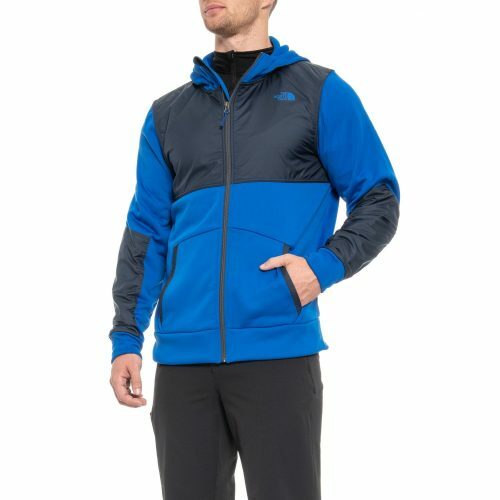 Looking for Outdoor and streetwear brands? Additionally to shops like Backcountry and Campsaver you can also shop at US shop Sierra! Sierra is currently having a big discount with up to 75% off! 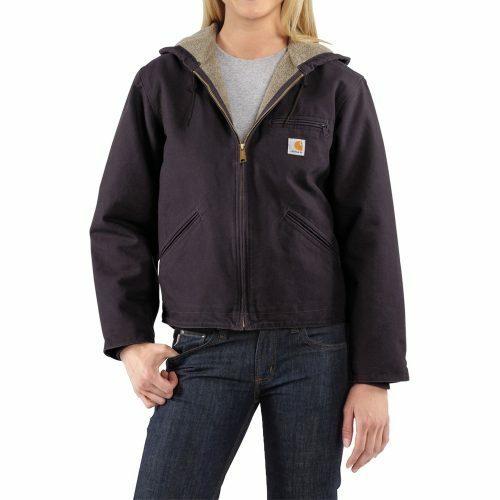 Buy brands such as The North Face, Columbia, Gregory, Carharrt and more and get Carharrt’s women’s jacket for only US$29 (about HK$228)! 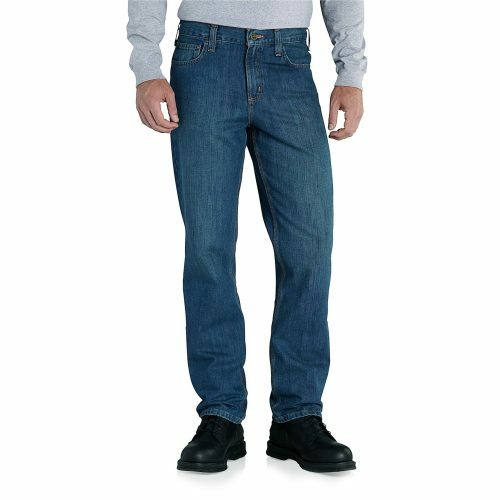 And Jeans for only US$12 (about HK$94)!